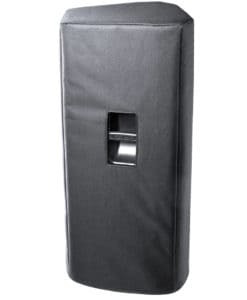 High-quality keyboard dust cover for DAVE SMITH Mopho 32. Available in Microfibre, Polyester or Synthetic Leather. High-quality keyboard dust cover for DAVE SMITH Mopho Keyboard. Available in Microfibre, Polyester or Synthetic Leather. 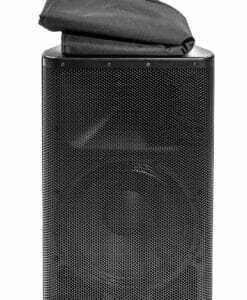 High-quality keyboard dust cover for DAVE SMITH Mopho Se. Available in Microfibre, Polyester or Synthetic Leather. High-quality keyboard dust cover for DAVE SMITH Mopho X 4. Available in Microfibre, Polyester or Synthetic Leather. High-quality keyboard dust cover for DAVE SMITH Pro 2. Available in Microfibre, Polyester or Synthetic Leather. High-quality keyboard dust cover for DAVE SMITH Propher . Available in Microfibre, Polyester or Synthetic Leather. High-quality keyboard dust cover for DAVE SMITH Prophet 12. Available in Microfibre, Polyester or Synthetic Leather. High-quality keyboard dust cover for DAVE SMITH Prophet Rev 2. Available in Microfibre, Polyester or Synthetic Leather. High-quality keyboard dust cover for DAVE SMITH Sequential Circuits. Available in Microfibre, Polyester or Synthetic Leather. High-quality keyboard dust cover for DAVE SMITH Sequential Circuits Pro One. Available in Microfibre, Polyester or Synthetic Leather. High-quality keyboard dust cover for DAVE SMITH Sequential Circuits Prophet 5. Available in Microfibre, Polyester or Synthetic Leather. High-quality keyboard dust cover for DAVE SMITH Sequential Circuits Prophet 600. Available in Microfibre, Polyester or Synthetic Leather. High-quality keyboard dust cover for DAVE SMITH SEQUENTIAL CIRCUITS. High-quality keyboard dust cover for DAVE SMITH SEQUENTIAL CIRCUITS STUDIO 440. High-quality keyboard dust cover for DAVE SMITH Sequential OB 6 Desktop cover . Available in Microfibre, Polyester or Synthetic Leather. Optional foam padding and own logo or text. 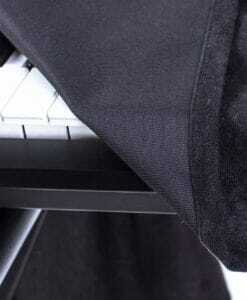 High-quality keyboard dust cover for DAVE SMITH Sequential OB 6 Keyboard cover . Available in Microfibre, Polyester or Synthetic Leather. Optional foam padding and own logo or text. High-quality keyboard dust cover for DAVE SMITH Sequential Prophet 08. Available in Microfibre, Polyester or Synthetic Leather. High-quality keyboard dust cover for DAVE SMITH Sequential Prophet 6. Available in Microfibre, Polyester or Synthetic Leather. 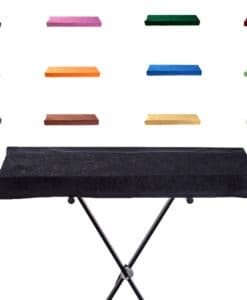 High-quality keyboard dust cover for DAVE SMITH Tempest. Available in Microfibre, Polyester or Synthetic Leather. High-quality keyboard dust cover for Sequential Prophet XL. Available in Microfibre, Polyester or Synthetic Leather. Optional foam padding and your own logo or text.